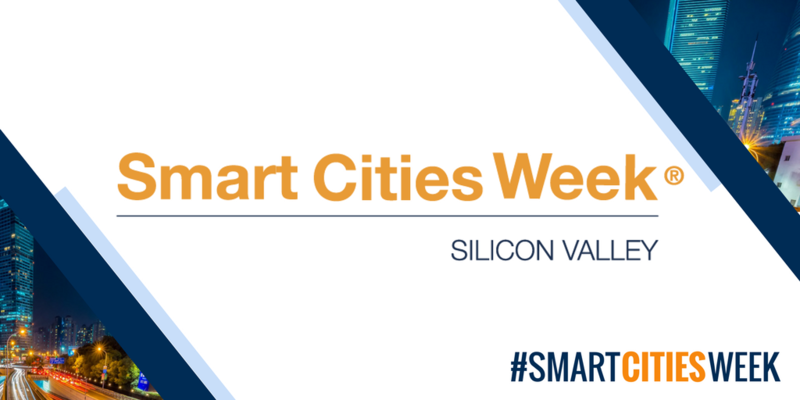 Cleantech San Diego is a supporting organization of Smart Cities Week Silicon Valley. Cleantech San Diego members receive 15% off registration with discount code SCWSV!18CleantechSD. Every industry has its must-attend event and Smart Cities Week is North America’s must-attend smart city conference and exhibition. For companies that want to rise above the noise in this incredibly competitive market, you could not invent a better opportunity to demonstrate your latest technologies and thought leadership as you mingle with hundreds of mayors, CIOs and other government decision makers.